Hope everyone has a great Christmas and are easily getting back into the swing of things. 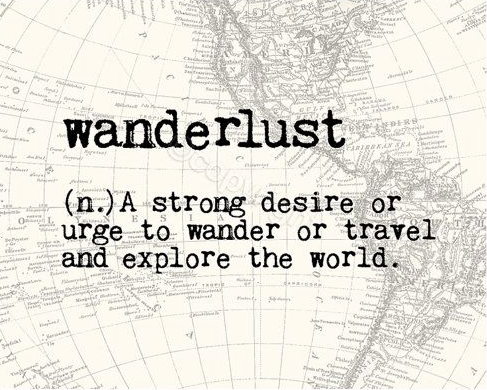 My hope is to get a few more posts in before flying off to Japan and then once we get settled I'll be sure to let you know how it's going! What a simple and super sweet DIY. 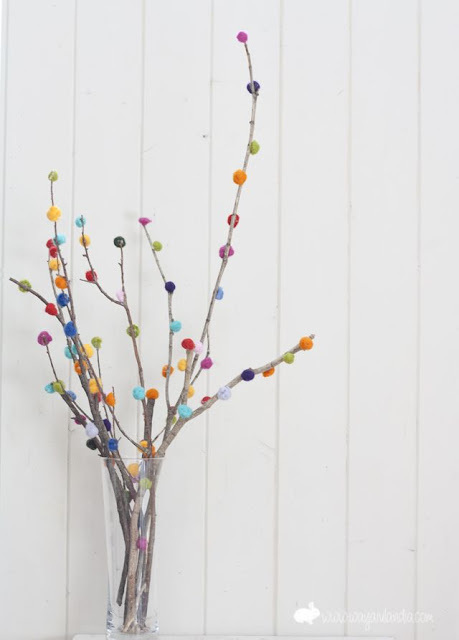 I already have some branches painted white, maybe I'll be making some sweet spring pom pom twigs when we get back from Japan. A friend and I have been sorta obsessed with soft pretzels since baking some. 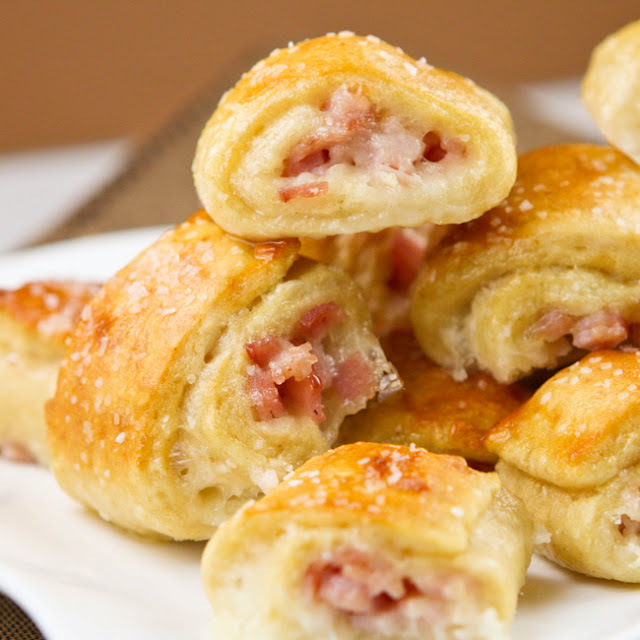 Stuffed ham and cheese pretzels seem like the next step. My carry on for the airplane in a few days will be my sewing machine. 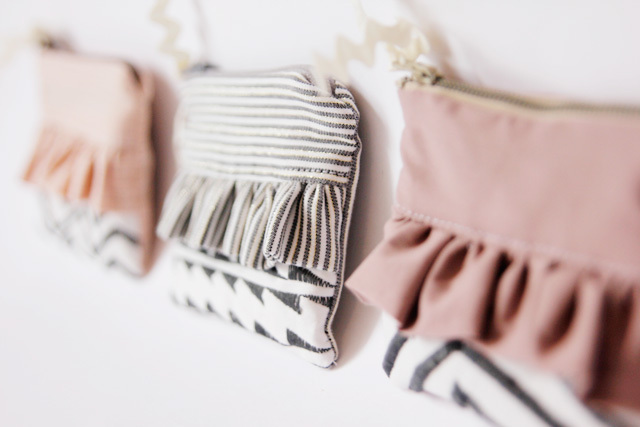 These sweet little clutches are lovely and inspiring. 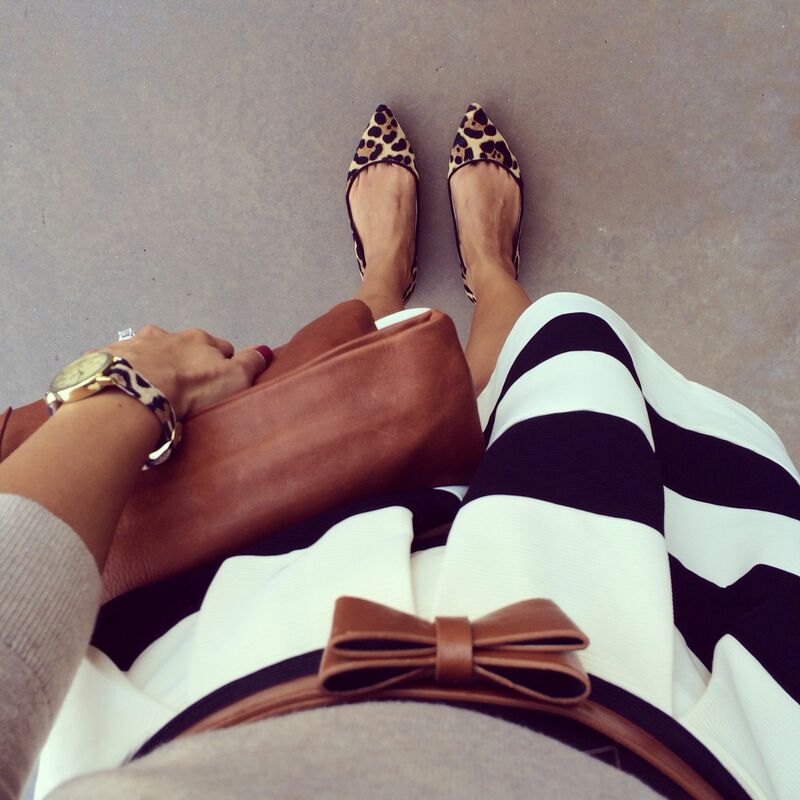 I have no where were I'd wear (ha, oh the English language...) an outfit like this but my word do I love it.